On the eve of my daughter’s 10th birthday, I decided to write her this letter. Why? Because I never want her to have to guess how much I love her. Yes, I say it daily, give her lots of hugs and kisses, listen to her, attune to her needs, work on building a secure connection with her and repairing any hurts that inevitably come up. I learned over the past few years that one of her primary love languages is gifts, so I wanted to boldly speak her love language and declare to her in this gift, what’s overflowing in my heart. I studied for your arrival like it was a test I was going to be graded on. I took every class I could think of, listened to CDs, researched online, read countless books; did everything I could because I wanted to do this right. I wanted to be prepared, to receive you into this harsh world with gentleness and grace, I wanted to protect your mind, body and soul. I wanted to nurture you, nourish you and lavish you abundantly with love. I’ve tried to be the best mom I could be for you. Why? Because you deserve it. Not for anything you’ve done, but simply because of who you are. My wonderfully and beautifully made child. I didn’t have a personalized written guide to take me step by step on this journey of raising you. The books I poured over gave me hints about how to see you, but they were just charcoal sketches and you were pastels and acrylics, light and shadow, clear and nuanced lines, you were fascinating; you are captivating. Some days, I don’t feel worthy of the task of raising you because you are so brilliant and I worry that I won’t get it all right. And guess what? I won’t get it all right. But I’m trying my very best and it’s enough for me, because it’s clearly enough for you. You’ve never asked for perfection, but you’ve always been open to my love. So I give that love in abundance, flowing, fierce and free to you, my phenomenal little one. 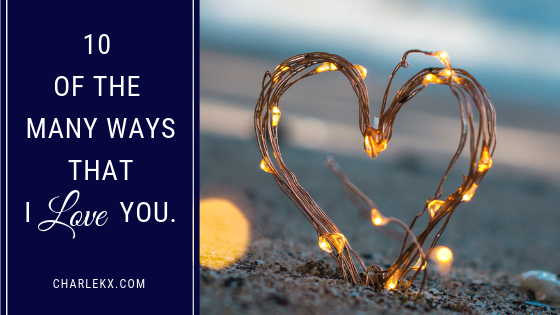 It’s only when I tuned into my own inner essence and was led and guided by my ultimate guide, the ultimate Creator, that I saw new perspectives, heard whispers of direction, and felt nudges of gentle guidance showing me how I could love you better. As I did my own inner work and grew more expansively, I was able to offer you space to breathe, stretch and grow healthy and strong too. I love watching you thrive. I love watching you. I love you. I love your innovative mind. I love the way you courageously hang from tree branches. I love the way you smile brilliantly big, and with abandon. I love the concentration on your face when you’re reading a book. I love looking at your lashes resting on your cheek when you sleep. I love how curious you are, and how open you are to asking questions, and grasping new concepts. I love that you know you can be many things all at once, silly, serious; cute and ferocious. I love that you march to the beat of your own drum. I love you for who you are. I see you, and I think you are absolutely great. You matter to me. You are a good person and I’m the lucky mommy who gets the privilege of taking care of your wants and needs, and keeping you as safe as I possibly can. I get to walk through life with you, laugh with you in the funny moments, cry with you when things are difficult, and hold space for you when you just need to figure it out on your own. I am grateful for this gift of raising you and walking on this journey with you. You are now 10 years old. A decade breezed by so quickly, and so I’m savouring these moments because I know that the next decade will pass by just as fast. When you were a baby I found myself imagining your first steps, preparing for your first foods; researching for your first day of school. But right now, I’m not thinking about the next steps, or what will happen in the future. I’m content to sit here with you, and be present to the person you are right now, in this moment. I’m happy just to marvel at how wonderful you are, and how thankful I am to be your mom. You are phenomenal. You are wonderful. You are inspirational. You are enough. You are on your unique journey of learning and growing. You are a blessing. Imagine if these were the thoughts swirling around your mind at any given moment? Thoughts of affirmation, kind thoughts, gentle thoughts, encouraging thoughts…maybe even, thoughts of love. 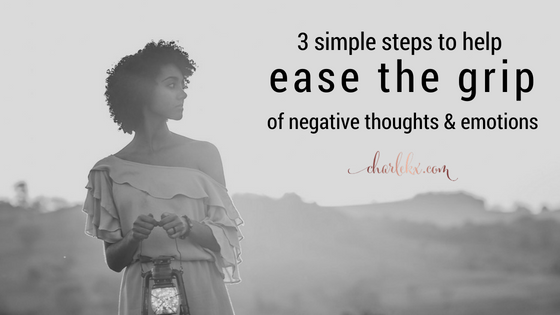 I’ve heard it said, “Where your mind goes, your heart flows.” So maybe it’s time to fill your mind with thoughts that are nourishing to your entire body and soul. And as you intentionally sow seeds of self-love, they will sprout buds of self-confidence, self-worth and self-forgiveness. As you deepen your love of self, you’ll more readily offer yourself compassion; you’ll treat yourself with more gentleness and grace. You’ll see yourself stepping further and further out of your comfort zone, willing to try new things, understanding that failure is part of learning and finally excited to experience the process of discovery as opposed to dwelling on the potential outcome of your goals. This new perspective; these new practices will eventually lead you to re-discovering old passions and uncovering new joys. 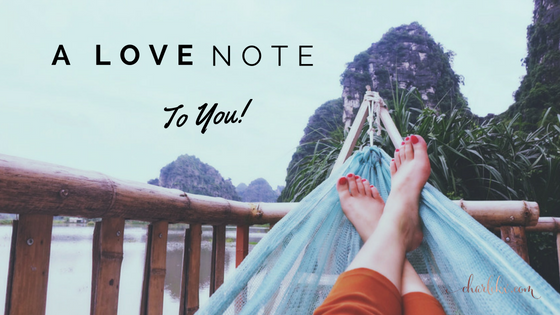 When you’re ready to embark on this part of your journey of self-discovery, I want you to try writing a love note to yourself. Remind yourself of all the ways you bring light into this world. Remind yourself of the many things you deserve like love, respect, honesty, self-care, kindness and gentleness. 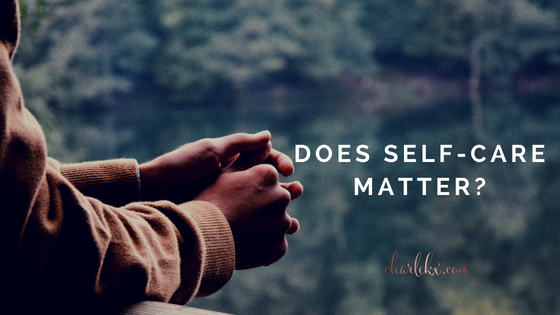 Please hear this, you deserve to be treated like you matter…because you do. You don’t deserve to be hurt, even by yourself. You deserve the opportunity to keep getting better, to keep improving, to keep growing into the phenomenal woman you were created to be. So write a love note to you, and at the end of it, don’t forget to remind yourself of these truths, “I am phenomenal. I am wonderful. I am inspirational. I am enough. I am on my unique journey of learning and growing. 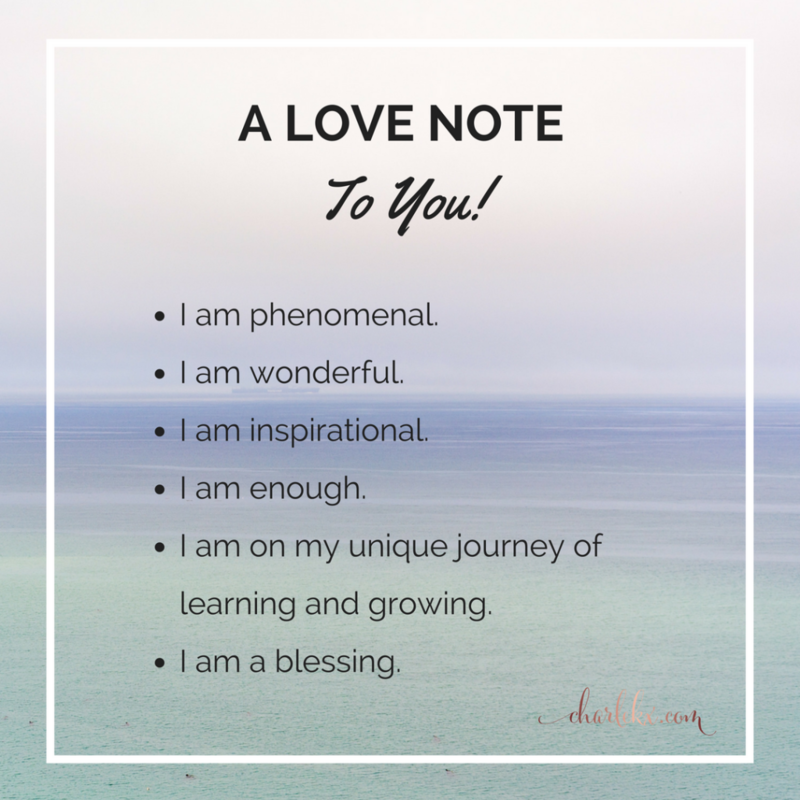 I am a blessing.” You can download these reminders by clicking on the ‘Love note to you’ picture below. 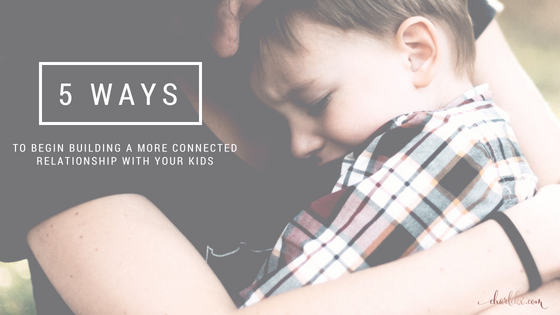 If you have a desire to develop a more connected relationship with your kids, here are five ways to begin turning that desire into a reality. 1.) Listen. Take the time to listen intently to your child and truly hear what they’re trying to tell you. A huge part of that means, you’re committed to putting away any distractions (that includes your phone) and fully focusing your attention on your child. When you listen in this way, your child will come to know that they are really important to you. In addition to that, you’ll be modelling a good aspect of a healthy relationship to them and that’s pretty awesome. 2.) The eyes are the window to the soul. That saying is so true. If you want to get some insight into your child’s inner world, their thoughts, feelings etc. take the time to look into their eyes. Now, every child has a different tolerance level for eye contact so take that into consideration but as much as they’ll allow it, let them know you’re paying attention to them by looking into their eyes as they share with you. 3.) Positive touch. Another way to deepen the connection with your child is to use positive touch. You could be sitting shoulder-to-shoulder, rubbing their back, cuddling them or holding hands. The reason why this is important, is because positive physical touch will help lower their heart rate, slow their breath, decrease their stress hormones and help boost their immune systems. Try for twelve positive touches per day and over time you’ll see the wonderful difference it makes. 4.) Empathize. This one ties in with listening but it goes even further. When your child is sharing something important to them, don’t listen to jump in and respond. Instead, take a moment to pause after they’ve shared. Allow silence to settle for a bit, that gives them more time to talk if there’s anything else they want to say. After that moment of quiet, you can respond by saying something like, “I’m really sorry that happened to you.” Simply acknowledging what our kids go through; empathizing with them, will help them feel like you understand them, you get them and that you are there for them. 5.) Smile and laugh. In our society that’s filled with incessant busyness, try and pause and smile at your kids more often. The first moment you see them in the morning, offer them a big smile. Let them know you’re happy to see them and you’re grateful to have them in your life. Find times throughout the day when you’re together to laugh and have fun together. These are the childhood memories you want your kids to remember, so take the time to smile, laugh and have fun with them. We can all learn from each other. So, share some of the ways you are building a more connected relationship with your kids? 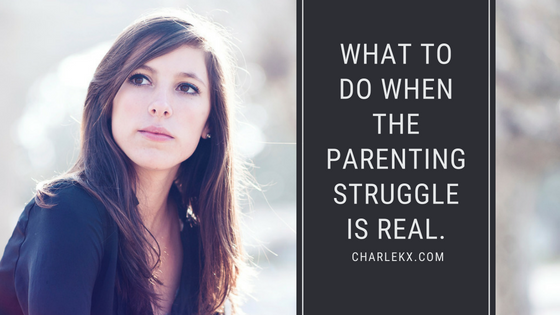 Helping our kids navigate friendships is so tough. 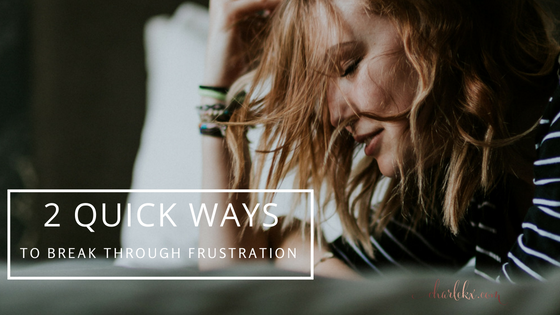 There are times as moms, where we see that our child’s friendship seems unhealthy, but we struggle with what to do to help our kids through those situations. I’m starting to realize, that a part of the approach to dealing with this issue, is helping our kids identify not only what kinds of friends they want to have but what kinds of friendships they should try to avoid. So how would I describe an unhealthy friendship to my kids? Hmm, that’s a tough one. However, if I were to hazard an approach, here’s what I would do. I would encourage my kids to begin to take notice and observe their friendships a little more. When they share a piece of good news with their friend, I want my kids to notice if that friend seems happy for them or do they say something to brush it aside and act like it’s no big deal, or do they respond with an even bigger more important thing that they did. I want my kids to be surrounded by friends who can receive and give encouragement. I’m also planning on asking my kids to observe their own pattern with their friends and adjust accordingly. The other thing I’d like to encourage my kids to pay attention to is whether their friend is open to sharing them with other good friends or if they only want to keep the friendship isolated to the two of them. On the other hand, does their friend tend to ditch them when someone ‘better’ comes along? I also want my kids to be aware of how their friends make them feel. When they hang out with their friend, do they feel encouraged and supported or does their friend say mean things to them, while sometimes even presenting it as ‘just a joke’. 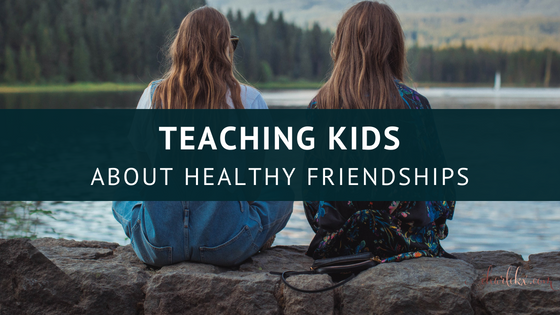 Establishing healthy friendships is an important lesson we can teach our kids. As we know all too well, our teaching tools can’t only be verbal. We need to utilize other resources to help the life lessons we try and teach be even more effective. So how do you do that? Well, in a situation like this, it means taking the time to double check our friendships too. 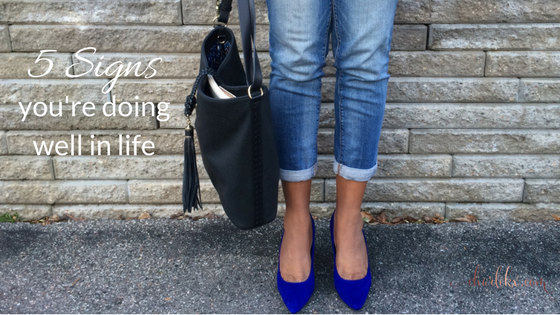 As moms, we’ve got to practice what we preach. So, if we have unhealthy friendships in our lives, maybe it’s time to let them go. Share your realization with your kids, talk openly about your reasons for wanting healthier friendships and how you’re going about distancing yourself from your unhealthy friend. Maybe watching your process of choosing healthier friendships, will inspire and motivate your child to choose healthier friendships for themselves too. Sometimes our bad habits become old and uncomfortable; we look at ourselves in the mirror and realize that those habits don’t look that great on us. This is a powerful moment. This is a eureka moment. This is the moment where we can choose to finally take off and discard the things that are not serving us anymore. We can then replace them with healthy habits, things that make us look and feel better. Habits that fit better with the person we are right now; the person we are continually working on; the person we are becoming. Looking to adopt some great new habits? Join the 7 Days of Positivity Challenge. You have people in your life who love you. You have food to eat. You have dreams in your heart. You have the ability to make a positive difference in this world. …and so much more. 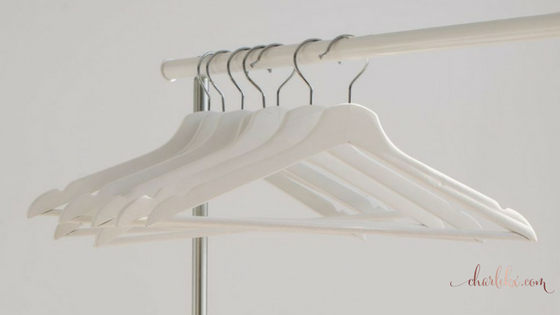 I’d love for you to stretch this list of 5, to one that has 10 or 20 or even 30 items on it. What are you grateful for?